In the corn starch production industry, the wet production process is widely used in the actual production of the factory due to its high purity, by-products and simple production process. In the traditional production process, sulfuric acid is often used as the soaking liquid, which is corrosive to the equipment, complicated to remove, and pollutes the environment. Therefore, many new soaking processes have emerged, such as enzymatic method, microbial fermentation method and high pressure method, which effectively overcome the shortcomings of the traditional soaking method, reduce production cost, shorten production time and reduce environmental pollution. The starch content in corn is about 70%. Because of its high starch content, it is widely used in the production of starch. About 80% of the world's starch is produced from corn. Its low price is the most important one in the original starch. Corn starch is used in a wide range of applications in the medical, food, paper and textile industries. In addition, most of it can be used in deep processing. Corn starch making machine. With the development of society, the consumption of oil is getting bigger and bigger, and there is a crisis of shortage. At the same time, the pollution caused by the application of petroleum is also increasing. Therefore, the role of starch and its derivatives has gradually received attention. Emerging industries such as starch-based industries have gradually developed into new areas of fine chemicals and energy industries, and the prospects are very broad. In the actual production of starch, dry and wet methods are widely used in two production processes. Among them, the wet method refers to a method for processing raw corn in the process of starch production. 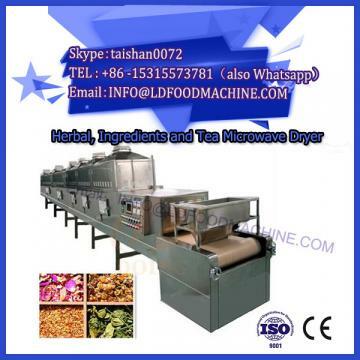 The processing mainly includes warm water soaking corn, grinding the corn, and then separating the germ, fiber and protein from the process, after processing. A higher purity starch can be obtained. On the contrary, the difference between the dry method and the wet method is that the corn is not soaked in a large amount of warm water, but mainly uses the processing methods such as grinding, sieving and wind selection to separate the germ and the fiber from the corn, and then the fat content can be obtained. Lower corn flour. 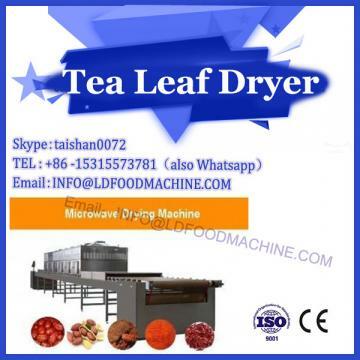 Compared with the two methods, the dry product has high fat and protein content, so the purity is relatively low. Therefore, in the current industrial production, the corn starch is mostly processed by wet processing. In China, the wet process of corn starch often uses static soaking method and countercurrent soaking method. The main production parameters are: sulphurous acid as the soaking liquid, the concentration is 0.2% to 0.3%, the immersion temperature is about 50 °C, and the immersion is under the above conditions for 35 to 60 hours, so that the starch with higher purity is obtained, about 60% or more. The treated corn is placed in a soaking tank and is commonly referred to as a static soaking method. During soaking, the seed coat of corn is affected by sulfurous acid, which in turn attenuates the germ, causing the epidermis to change from semi-infiltration to complete penetration, thereby accelerating the penetration of soluble substances into the soaking solution. The static immersion method is divided into a single barrel immersion immersion method and a single barrel static immersion method. Although this method is simple in operation, there are still many deficiencies. As the immersion time is prolonged, the osmosis gradually reaches equilibrium, and between the corn granules and the immersion liquid. Soluble substances are not dissolved again, resulting in low corn kernel utilization. 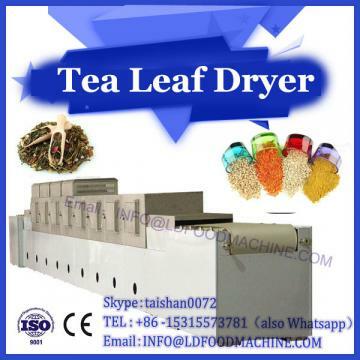 This method is now mainly used in small factories, and such processing methods are rarely used in large factories. The countercurrent soaking method is also called the diffusion method. In this processing process, the main components are soaking tanks, pipes and pumps. The main function of the pipes is to soak the corn in series with a plurality of soaking tanks. The main advantage is that the soaking solution can be recycled in each tank. During the soaking process, the corn is in a stationary state, and the sulphurous acid always keeps itself circulating in the tank, and flows to the next-stage tank to reach the purpose of contacting the new sulphurous acid with the immersed corn to be discharged. The sulphurous acid is in contact with the newly introduced corn. This soaking method can increase the utilization of corn and reduce the amount of sulfurous acid used. However, the production cycle of such a processing method is too long, and the sulfurous acid solution is highly corrosive to equipment and pollutes the environment. Therefore, many new soaking methods have been proposed.